01. 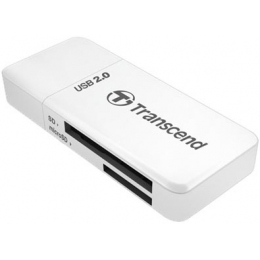 TRANSCEND Cardreader TS-RDP5W 5-in-1USB 2.0 White 333 грн. 02. 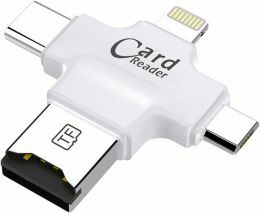 Coteetci 4 in 1 Card Reader White (CS5125-WH) 799 грн.